A customized strength training program designed specifically for you by Holly to help you achieve the body that you know you’re capable of! Ready to begin your strength training journey, but not sure where to begin? Eager to take your strength training program to the next level? Holly is an established women’s strength training expert and has the tools to help you. 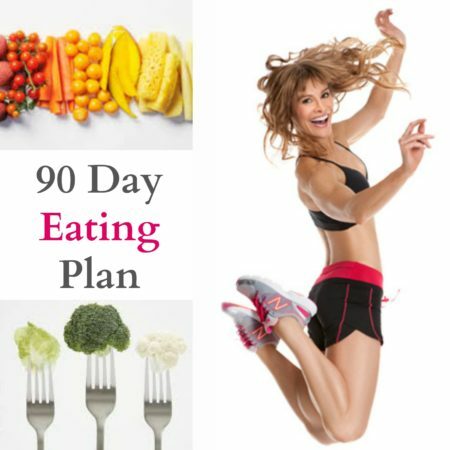 This 90 Day Strength Training Plan will be designed for you by Holly based on your specific goals, fitness level and interests. After completing a thorough questionnaire about your goals, you will receive a downloadable training plan that includes 3 months of periodized strength training. Your plan will tell you exactly which exercises are best for your body, how many sets and reps to perform, and how long to rest between sets. Well, you’ll also receive access to a password protected webpage that includes short video tutorials of all of the exercises in your 90 Day Strength Training Plan! You can use these videos on your smartphone when you are at the gym to make sure you are following Holly’s specific techniques. It’s almost like having Holly right next you, guiding your workout! 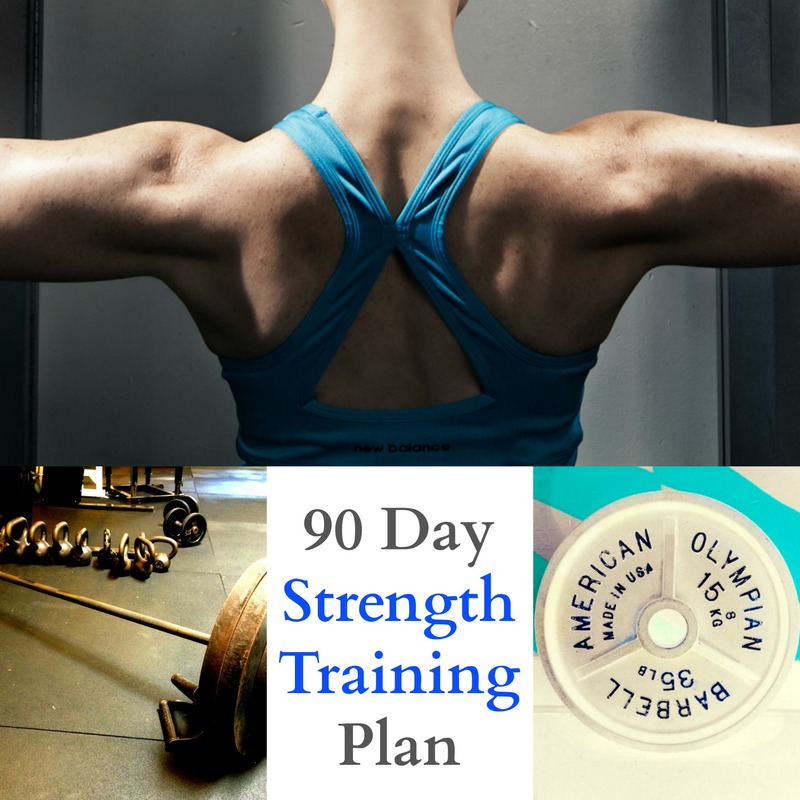 Holly limits the number of 90 Day Strength Training Plans that get sold each month. This ensures that you will receive truly personalized attention and a strength plan built for your life . It’s the next best thing to working with Holly in person. Your new strength plan will include 2-4 strength workouts per week depending on your goals and experience level. Each month the plan is adjusted so that you will see continued results. When you complete the 90 day plan, all you have to do is juggle the program variables to spark even more results. This program can be purchased and completed individually, or added to your existing program. 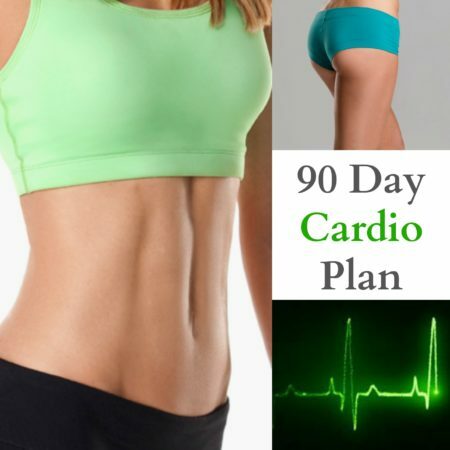 This program is designed to complement the 90 Day Cardio Plan and 90 Day Eating Plan.